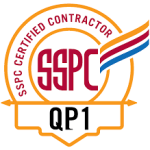 The SSPC Painting Contractor Certification Program is a nationally recognized independent contractor evaluation program. Achieving SSPC certifications indicates the contractor met or exceeded the requirements set forth in the SSPC program. The certification process reviews the industrial painting contractor’s ability to provide quality work as it relates to specific safety, health, and environmental compliance standards. 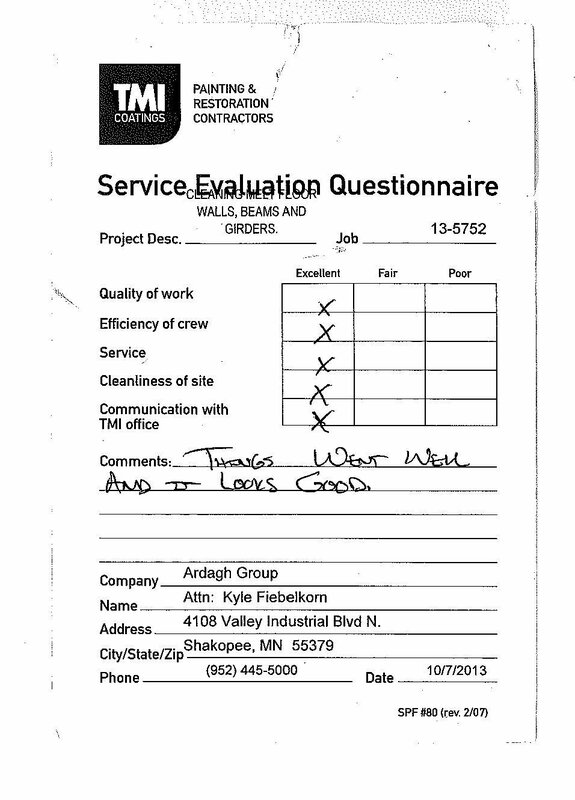 TMI Coatings was recently re-certified as a QP 1 and QP 2 contractor.